One of the most common questions we receive regarding SOLIDWORKS certifications is "What's the best way to study for an exam?" 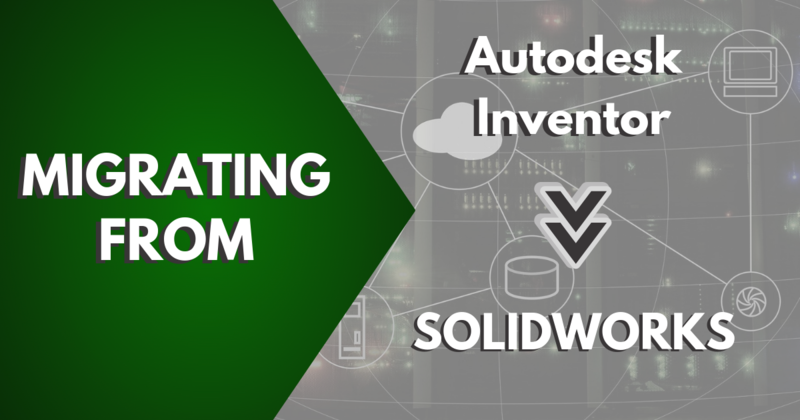 We often direct users to MySolidWorks, where they can find loads of videos designed to help them prepare for (and pass) their certification exams. 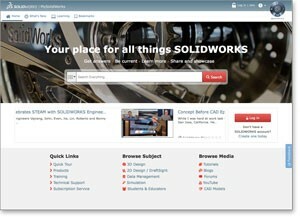 The Certified SOLIDWORKS Associate Certification has been earned by more than 85,000 people worldwide. Aimed at SOLIDWORKS users with less than a years’ worth of experience, the CSWA is a great entry into the certification program for those looking to show their knowledge of the software. 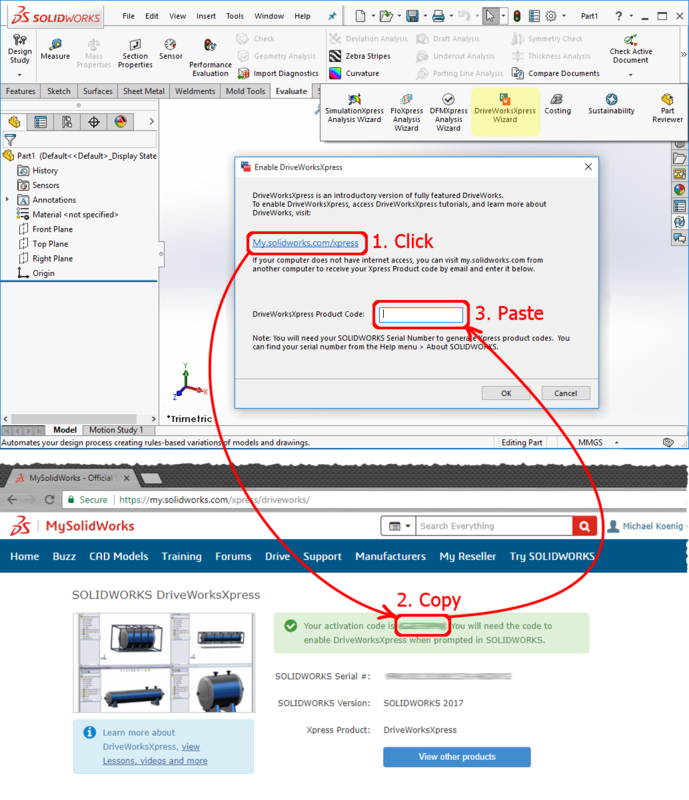 Now for the first time, SOLIDWORKS is offering an official prep course to pass the CSWA exam available at My.SolidWorks.com. The 45 module prep course is meant to prepare you to take and successfully pass the CSWA exam.